Post-Race Drink No drinks.....just Ice Cream!! I am originally from Washington State and moved to Cleveland in August of 2016. I work at the Cleveland Clinic as a Senior Research Engineer. When not doing triathlon, I enjoy hanging out with my husband and dog, playing board games, volleyball, and pretty much any other sport. I am also involved in middle school ministry at my church where I love mentoring and spending time with the kids. I was introduced to triathlon when Ironman held their race in Boise, ID. 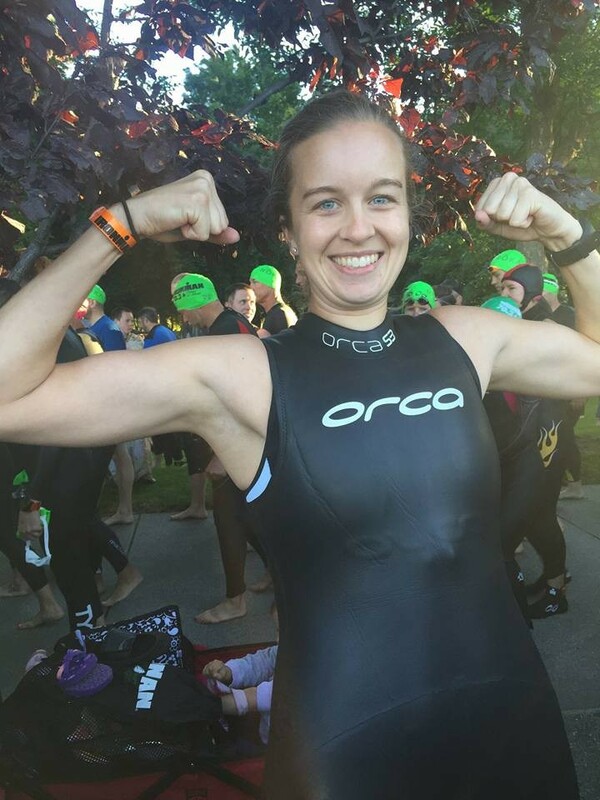 As a track athlete for Boise State at the time, I told myself that Ironman would be my next challenge after completing my track eligibility. 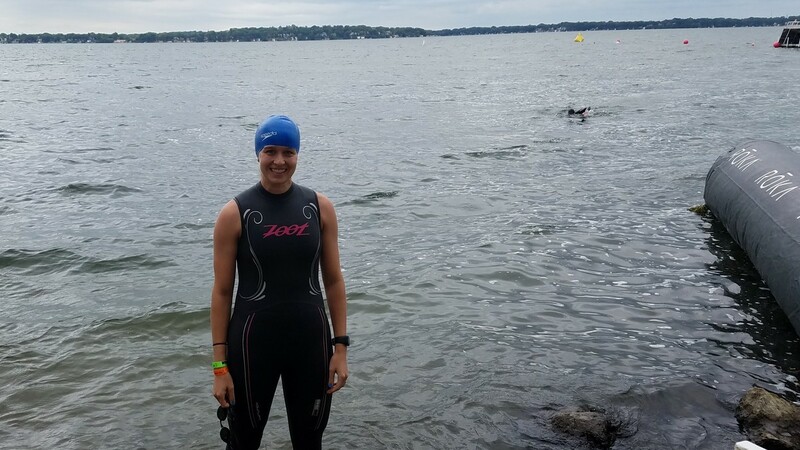 So my first triathlon was the Coeur d'Alene Ironman 70.3 in 2016! 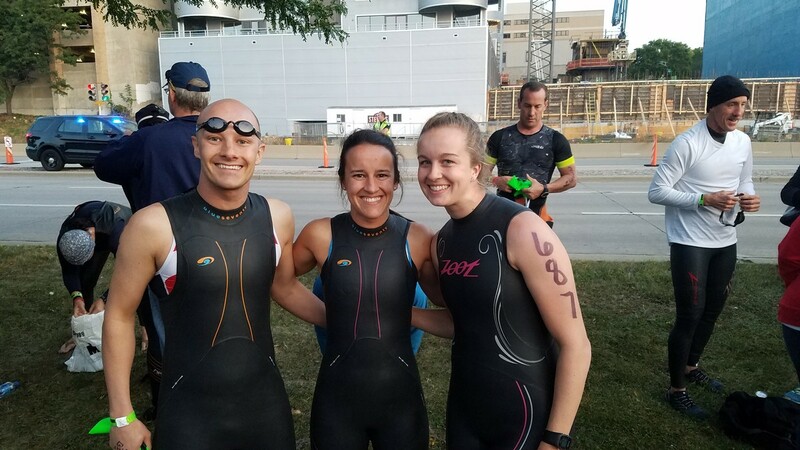 After moving to Cleveland and discovering CTC, I decided to challenge myself to my second triathlon, Ironman Wisconsin (2017). I will be focusing on the olympic distance races this year!